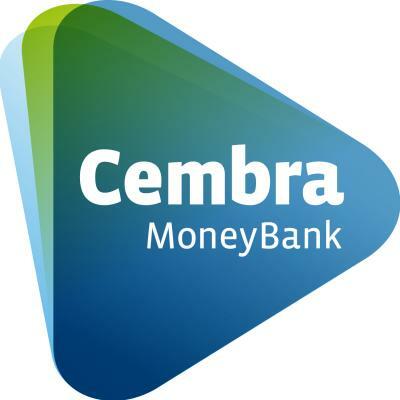 The Backend and Operation Automation team in IT is looking for an expert who is responsible for protecting, providing for, and progressing the systems behind of various master data services at Cembra Money Bank. Wide range of engineering skills is needed to deploy, operate, refine and eventual peacefully decommission of master data services in the bank. Take advantage of the jobs.ch service to find out how much you earn as Engineer.